Get the best diagnostic and treatment consultations for all types of cancers including colon cancer, head neck cancer, liver cancer etc. Get the best cardiology specialists to assist you with dealing with cardiac conditions, congenital or otherwise. 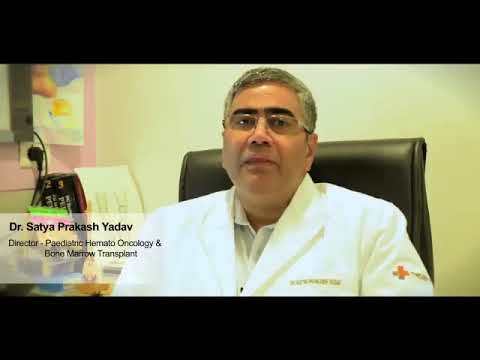 Get the best treatment options for kidney issues like haemodialysis, kidney medications and also kidney transplant. Do you want the best treatment for you or your loved one? If the answer is yes, our site is a one stop portal for all your medical needs. Just in put your condition and we will provide you with a comprehensive list of doctors and hospitals that you can then book your appointment with. Just click on “book appointment” button for the doctor you want and share your details with us. Your appointment will be promptly booked and you can then on a ride towards your treatment. I am very grateful to Healboat for assisting me through the liver transplantation treatment of my mother. The team of Healboat was very patient and co-operative with us. They provided the complete guidance we required from coming to India to taking the treatment, accommodations and transfer requirements.